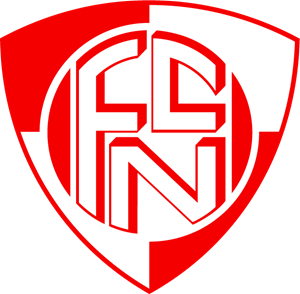 FC Naters Oberwallis from Switzerland celebrated its 60th anniversary last weekend, and at this occasion has also decided to improve their stadium technology equipment by purchasing the miniCOLOSSEO solution from Colosseo. Colosseo technicians have installed miniDIRECTOR and miniTIMER along with 2 SDI cameras and connected the system to an existing stadium LED display while they provided training to the operation staff within one day. The celebration took place on Saturday and included a junior football tournament and two friendly football matches with Swiss Super league U16 teams while celebrations continued into the late evening. The miniCOLOSSEO is a portable, entry-level solution for game presentation designed for smaller venues and along with the miniTIMER which controls time, score and statistics during the game, it is an ideal solution for the Sport Anlage Stapfen Stadium with a capacity of 3.000 seats – the home venue for FC Naters Oberwallis. Colosseo would like to congratulate FC Naters Oberwallis on its 60th anniversary and we are happy that we got the opportunity to contribute to the improved fan experience at their stadium!